Paul Maddocks (CEO of Heatforce) set up his plumbing and heating company 35 years ago after finishing his gas & plumbing engineering apprenticeship. Over the years the company has grown through word of mouth, customer recommendations and repeat business. The business now employs around 120 staff with a philosophy of doing the job right first time at a fair price and to give great customer service. Many of the staff have been working with Paul for well over 20 years. Heatforce has built up a team of specialists from many different backgrounds. The company has trained around 100 apprentices and is proud to have given these young people the best possible training in the trades of Gas Fitting, Electricians and Plumbers. Heatforce has contracts with local authorities, housing associations, charities and utility companies to provide plumbing, heating and renewable services. Heatforce installs thousands of gas and oil boilers each year, hundreds of bathrooms, services thousands of central heating boilers and supplies and installs hundreds of fires and fireplaces. At the showroom you will receive a warm welcome and friendly advice. You can also book free surveys for new boilers, bathrooms plus gas, electric and solid fuel fires and fireplaces. 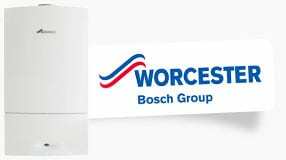 We are accredited Viessmann and Worcester Bosch installers and offer our customers extended parts and labour warranties on these products, at no extra cost. 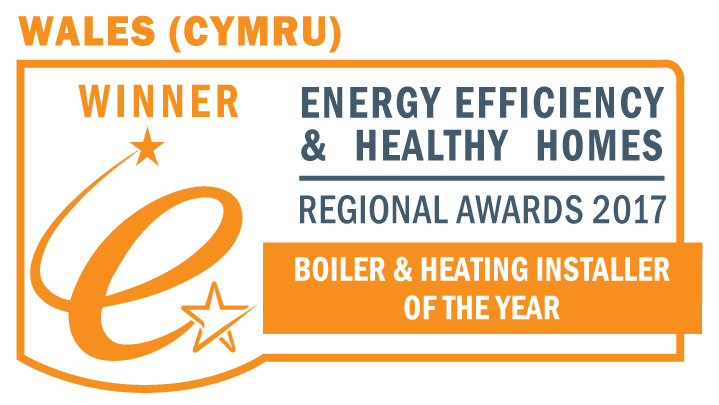 We also supply and install boilers from Ideal, Gloworm, Potterton, Baxi and Viessmann. For more information on any of our products or services or if you are interested in having a free site survey to discuss your requirements. Call us on 029 2076 3622 or contact us. Our new boilers come with up to 10 years manufacturer’s parts and labour warranty. We have a showroom in South Wales showcasing our fireplaces, stoves, bathrooms and green energy renewables. Find your closest.